When I look at art, I see beauty. I see the creative inner workings of a mind spewed onto a canvas or into a photo or object that beams with inspiration and magnificence. What I don’t see is the months of long hours, late nights and early mornings that went into this work. I don’t see the blood, sweat and tears, and the immense strength and effort that are integral ingredients of this work of art. We don’t see that because that is not what the artist is intending to show. They want you to see the beautiful aftermath of domineering strength, hard work and unwavering persistence they endured. When I see women, I see the same beauty; and again, I am shielded from the remarkable strength those women exude in their lives. We see beautiful women of all shapes, sizes, and ethnicities, but they never let us see their struggles before their triumphs. This month, the RMG is celebrating International Women’s Day with women in art, both behind the canvas and in front of it. In the Upper and Lower Luke galleries, we are exhibiting The Other NFB: The National Film Board of Canada’s Still Photography Division, 1941-1971. On display are photos of a timeless female Canadian icon, Veronica Foster, or ‘Ronnie the Bren Gun Girl’. 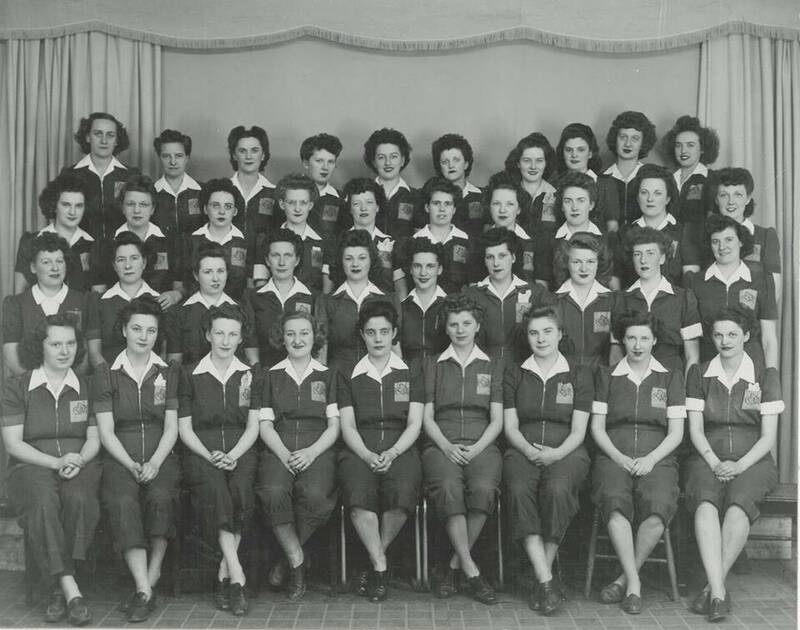 She was a Canadian woman working at John Inglis Co. during the second world war, a time when approximately 250,000 women around the country were finally able to work on equal ground with men by getting into overalls and into munitions factories, taking the place of the men at war. 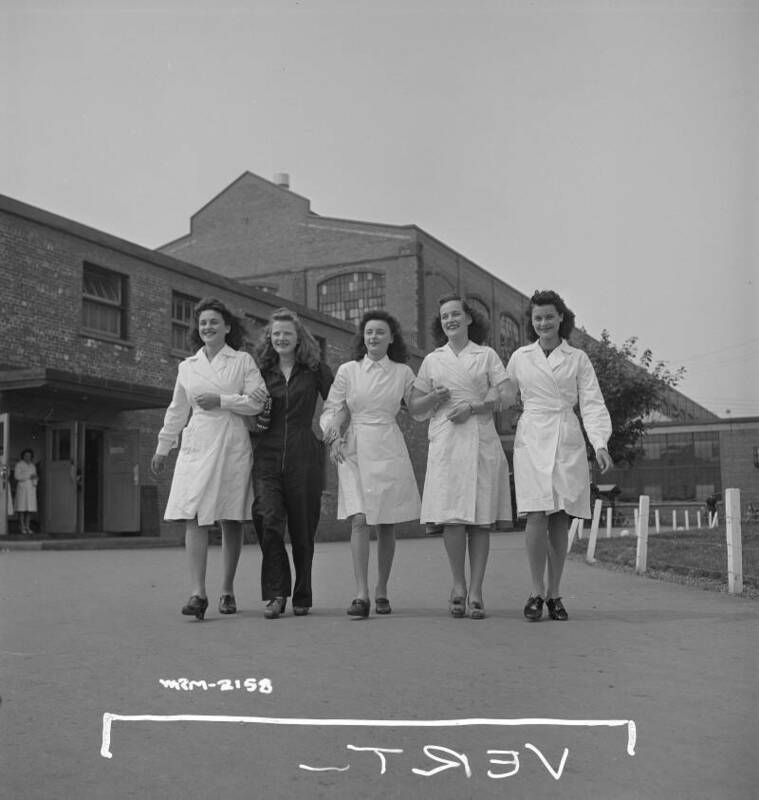 In Oshawa, the GM plant ceased production of cars to begin making military vehicles and weapons, and the brawn behind those machines were our own woman, who called themselves ‘Rosie’s the Riveters’, after the American propaganda poster of Rosie the Riveter flexing her arm and chanting, “We can do it.” Rosie the Riveter, an American inspiration to woman everywhere, was created after Canada’s own Ronnie the Bren Gun Girl appeared on the cover of New York Times a few years before Rosie popped up (http://www.andrewhutchison.com/Page%201/page8/page16/index.html). Rosie’s the Riveters, c. 1943. 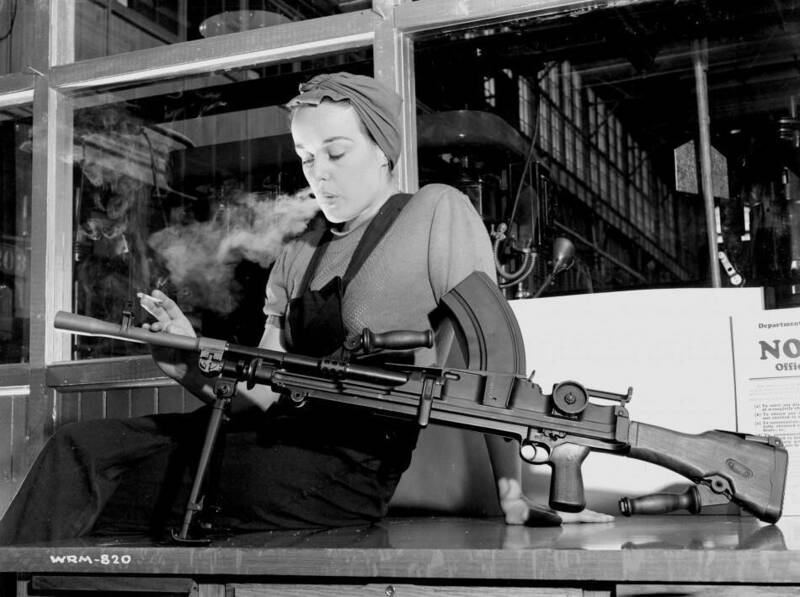 Ronnie the Bren Gun Girl can be found in the NFB’s exhibition, photographed both in the factory as well as in her personal life, a wonderful contrast of a hard working woman on the line to one dressed up and having a good time. The RMG currently has a number of female artists on display in different galleries, including Holly King’s exhibit Edging Towards the Mysterious as well as the two female artists on display in the Painters 11 gallery, Hortense Gordan and Alexandra Luke. RMG Fridays Film Features is playing into the Women’s Day theme as well. We will be screening “Clearing Spaces” by the talented Broadbent Sisters, a beautifully shot film exploring Greek mythology with a modern twist revolving around the seemingly normal rituals in a woman’s life. 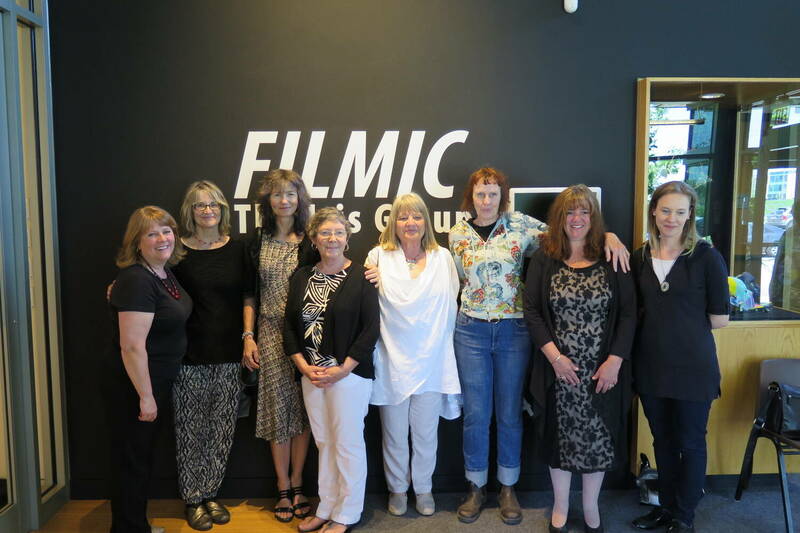 RMG Fridays will also welcome the IRIS Group, an arts collective from Durham Region featuring ten amazing women: Maralynn Cherry, Rowena Dykins, Laura M. Hair, Holly McClellan, Judith A. Mason, Janice Taylor-Prebble, Mary Ellen McQuay, Margaret Rodgers, Sally Thurlow and Wendy Wallace. 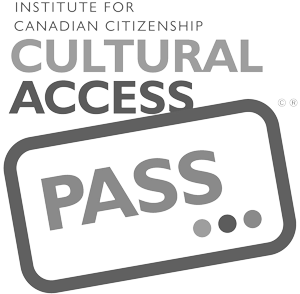 They are exhibiting IRIS at 20, a celebration of their 20th Anniversary in which they will paying homage to Women’s Day by revisiting Women’s Day pieces as well as creating new artworks with collected objects from Canadian and international women. 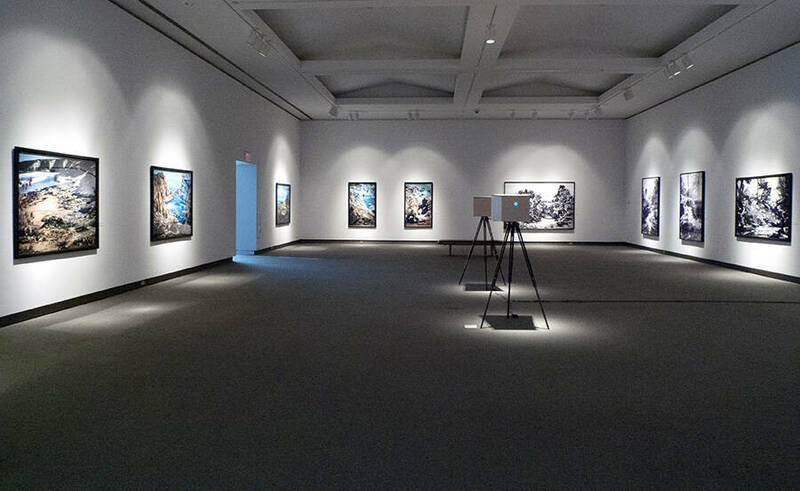 The IRIS group is opening in Gallery A on Friday, March 4th, where you can help welcome them during RMG Fridays. They will also have an artists’ talk on Sunday, March 6th as well as a workshop on Sunday, March 20th. There’s no doubt that visiting the RMG for RMG Fridays Wonder Women will encourage you to consider how female icons and artists are reimagining gender roles throughout their art. I have been inspired by surrounding myself with such amazing artwork and I hope you will be too.